A home in India is your treasure - a part of your history, your heritage and your legacy. At Propadis, we value that sentiment and strive to make property management hassle free. We strive to make Property Management a simple, stress-free affair. Our robust platform with next-gen technology will bring you solutions serviced by experts and managed by an experienced and professional team. Try us and feel the difference! 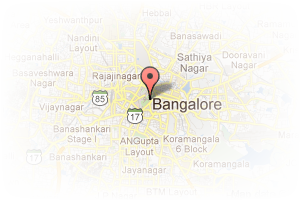 Address: 5th Block, Jaya Nagar, Bangalore, Karnataka, India. 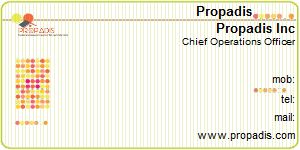 This Broker Profile page for "Propadis" has been created by PropertyWala.com. "Propadis" is not endorsed by or affiliated with PropertyWala.com. For questions regarding Broker Profiles on PropertyWala.com please contact us.